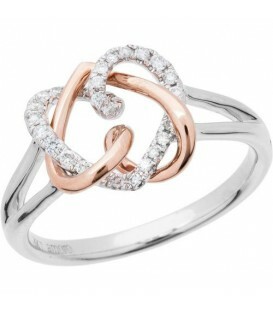 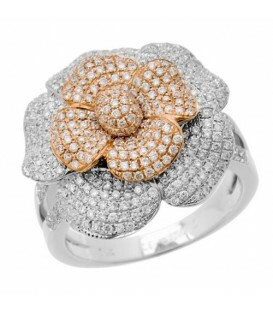 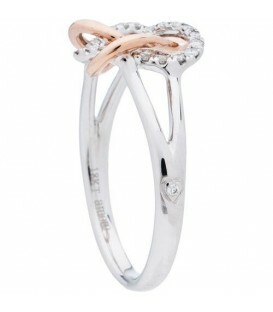 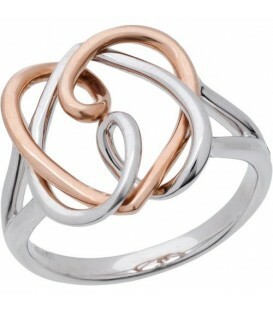 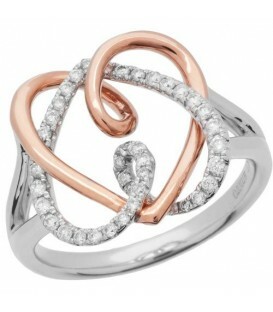 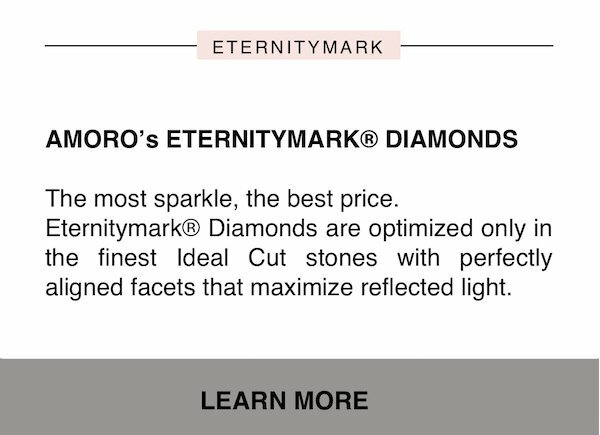 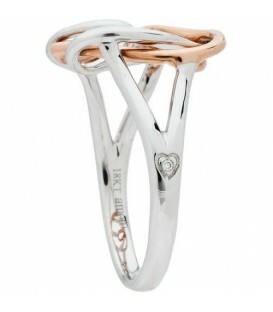 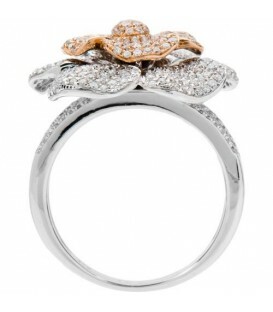 A sparkling 0.55 Carat Round Brilliant Diamond Ring in 18 Karat Rose Gold. 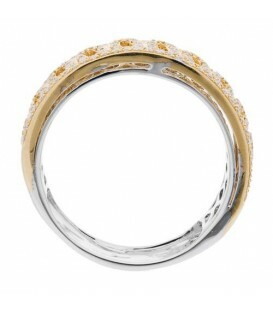 A sparkling 0.32 Carat Round Brilliant Diamond Band in 18 Karat Two-Tone Gold. 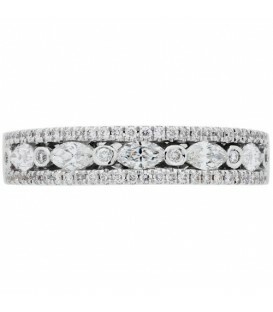 A sparkling 0.57 Carat Marquise Cut Diamond Band in 18 Karat White Gold. 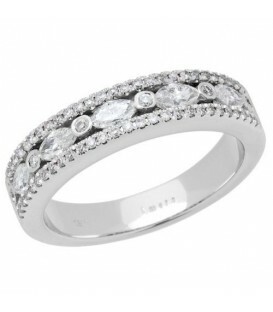 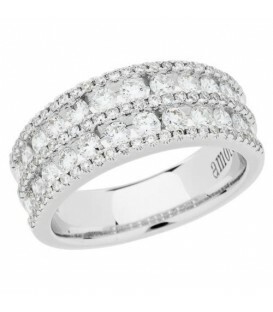 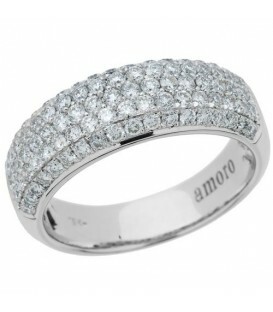 A sparkling 1.20 Carat Round Brilliant Diamond Ring in 18 Karat White Gold. 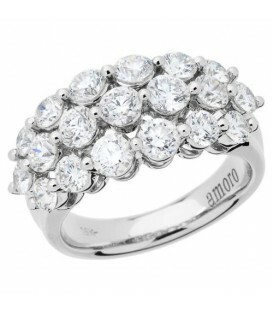 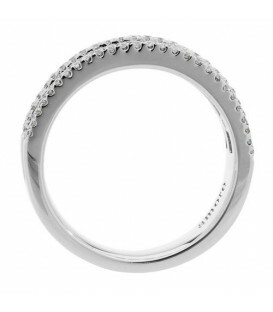 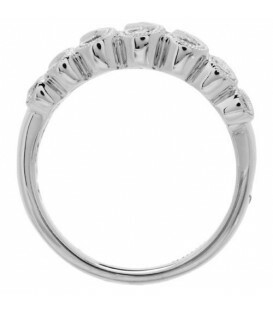 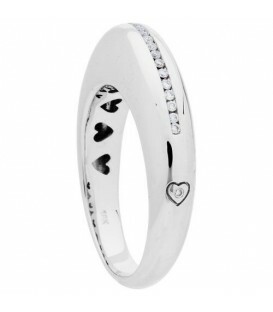 A sparkling 1 Carat Round Brilliant Diamond Ring in 18 Karat White Gold. 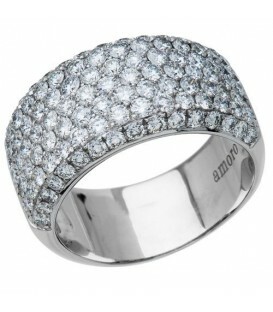 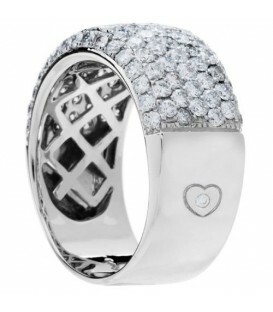 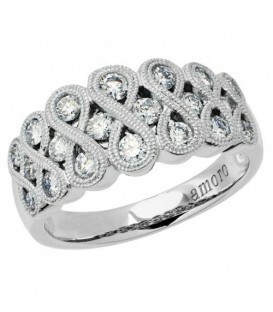 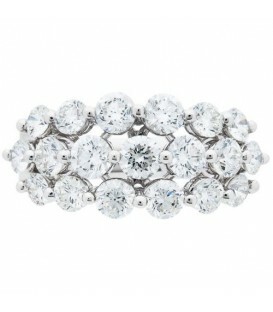 A sparkling 2.05 Carat Round Brilliant Diamond Ring in 18 Karat White Gold. 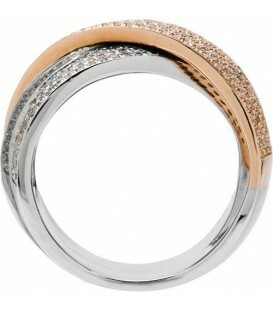 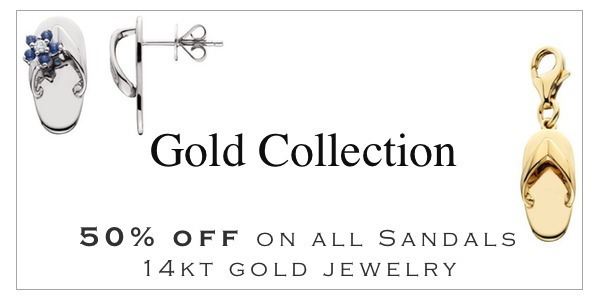 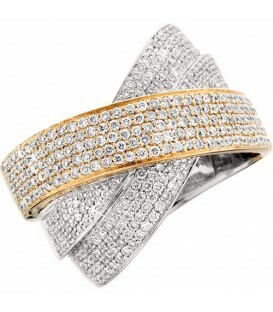 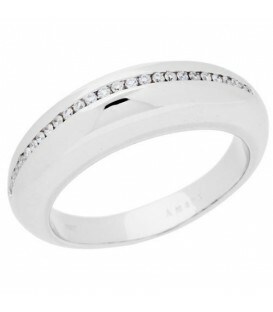 A sparkling 1.25 Carat Round Brilliant Diamond Band in 18 Karat Two-Tone Gold. 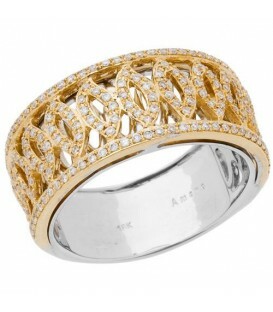 A sparkling 1.32 Carat Round Brilliant Diamond Band in 18 Karat Two-Tone Gold.